The utmost goal of Ayurveda is to restore and maintain the equilibrium between body, mind, spirit and the environment. Peace and tranquility of the mind sustain the healthy lifestyle and provoke the healing of any illness. “Yoga” is the well-known sister science of Ayurveda which develops the concentration while remaining the peace and tranquility of the mind. “Yoga” is a Sanskrit word which can be interpreted as to unite or to bring together. Yajnavalkya defines yoga as the union of the individual self with the universal self. Yoga is a deeper philosophy which guides to gain mastery over the mind and emotions and advice on spiritual growth while enhancing the healthy living. Yoga is divided into six branches and every branch has a unique characteristics and represents a specific life approach. 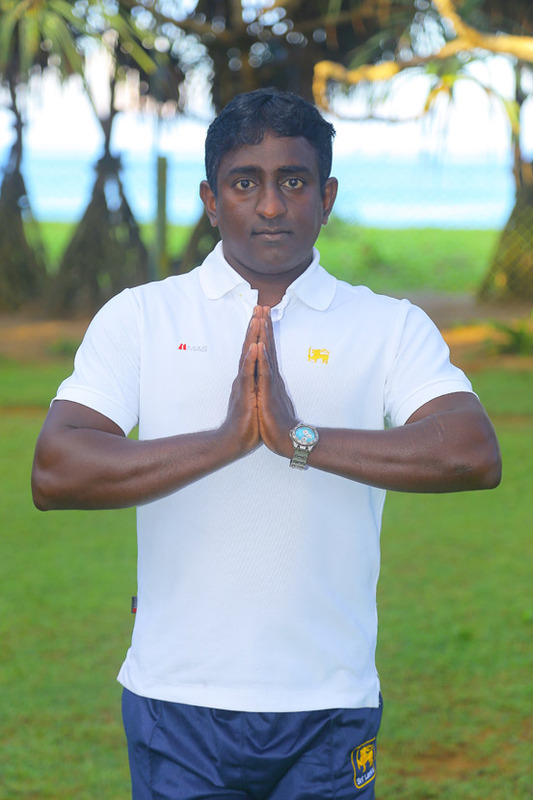 Yogic postures (aasana) and breathing techniques practiced at Lotus Villa belongs to the branch of Hatha (Ha= Sun , Tha = moon) yoga. The purpose of Aasana is to stay in a position firmly with ease in order to gain the health and mastery over the mind. Yoga aasanas are practiced slowly and maintained for longer durations. The continuous practice of Yogaasanas provide extensive health benefits. Reduction in the muscle’s tone and slimming the body frame. Reduces the excessive speed of the mind and release the stress. Makes mind tranquil and brings the harmony in the brain. All the cells in the brain cohesively work and alpha rhythm will be induced. Balance between the nervous system and the endocrine system which helps to reduce the stress. Overcome worries, anxieties and tensions. Physical personality development which leads towards selflessness. Promotion of positive health and bliss. Yoga should be performed on empty stomach. Drinking water is recommended before and after yoga session. Avoid drinking water during the yoga session. The yogi attire should be comfortable, loose clothing with bare feet. Continuous participation to the morning yoga session at Lotus Villa. 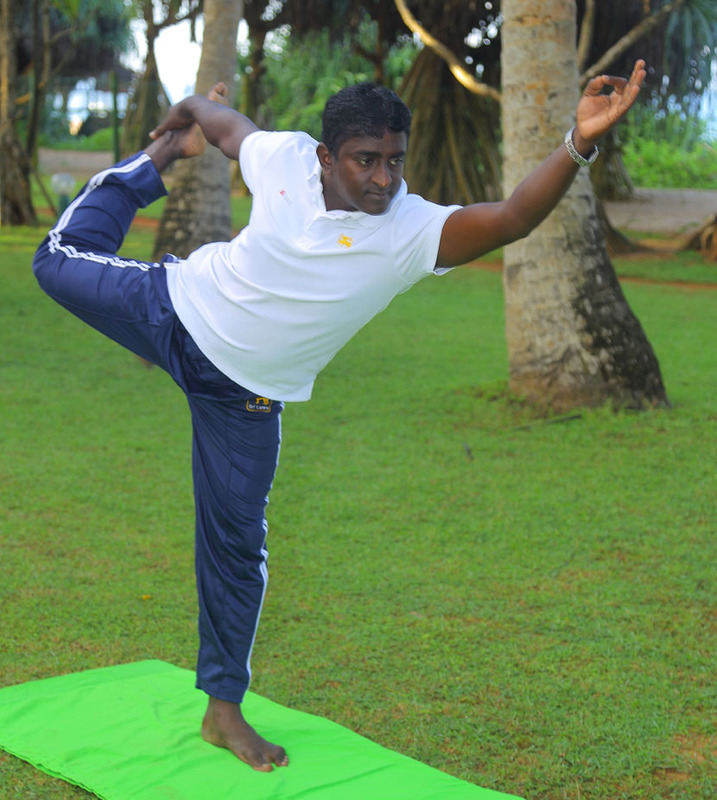 Lotus Villa offers a series of exciting yoga lesson in every morning to charge your body with positive energy. Sun is emitting a special energy during the dusk and dawn and you will be able to capture it by performing yoga in the morning. Slowly breathe while concentrate on inhalation and exhalation which relax and energize your body. Take off negative thoughts, stress and relax yourself during yoga exercises. Be patience with yourself and do not expect instance results. Listen and respect to your body and never force the movements.